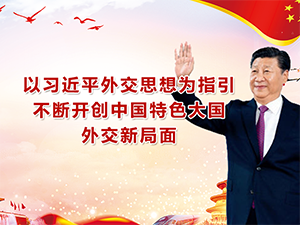 Welcome to the website of the Chinese Embassy in Australia. Since China and Australia established diplomatic relations in 1972, the bilateral relationship has come a long way. President Xi Jinping's successful state visit to Australia upgraded the relationship to a comprehensive strategic partnership in 2014, to be followed by the entry into force and implementation of the China-Australia Free Trade Agreement (ChAFTA) in 2015. Our relations today have never been broader or deeper, and have maintained a sound growth momentum. With the joint efforts of the Chinese and Australians across the sectors, I have every confidence in the future of this relationship. 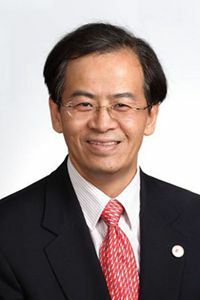 On the basis of mutual trust and mutual benefit, the Chinese Embassy in Australia makes every effort to enhance friendly exchanges and cooperation between the two countries and two peoples, in order to promote the sound and steady growth of the China-Australia comprehensive strategic partnership. Hopefully this website will help get you better informed and served by opening a window on China and China-Australia relations for our friends and building bridges for stronger mutual trust and friendship between our two countries and two peoples. I appreciate your interest in and support for China-Australia relations and the work of the Chinese Embassy here. Your views and comments will be most welcome.